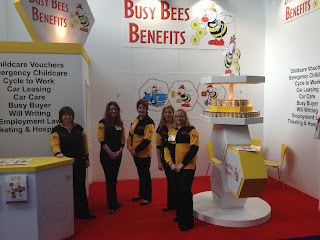 Here at BusyBees Benefits we love exhibiting at shows where we get to meet new people, talk to customers and speak to other industry suppliers. Last September we exhibited at Employee Benefits Live which was at the prestigious London Olympia Conference Centre. Employee Benefits Live is Europe’s largest reward and benefits event to showcase industry specialists. As well as giving visitors to our stand our famous honey pots and honey dippers, we also ran a competition for one lucky winner to win a meal cooked in their own home for 6 people by a professional chef. The competition went down really well and the lucky winner was Elle Gates from Spire Automotive. Elle was over the moon when we notified her of her prize. We agreed a date for the meal and Andy, the chef, put together some menu options for her to choose from. Starter – a homemade leek and potato soup with crusty rolls (Elle confessed she doesn’t have an ambitious palate and wanted something conservative). 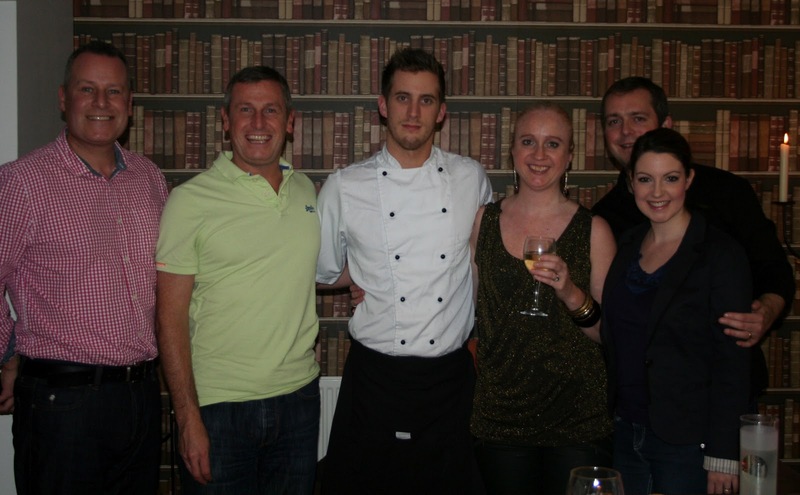 Main – Rack of lamb, minted dauphinoise potatoes, beetroot and raspberry puree, sauté peas with a red wine reduction. Dessert – Chocolate tart, raspberry dust and pistachio ice cream. Elle contacted us after the evening to send her thanks for her wonderful prize. 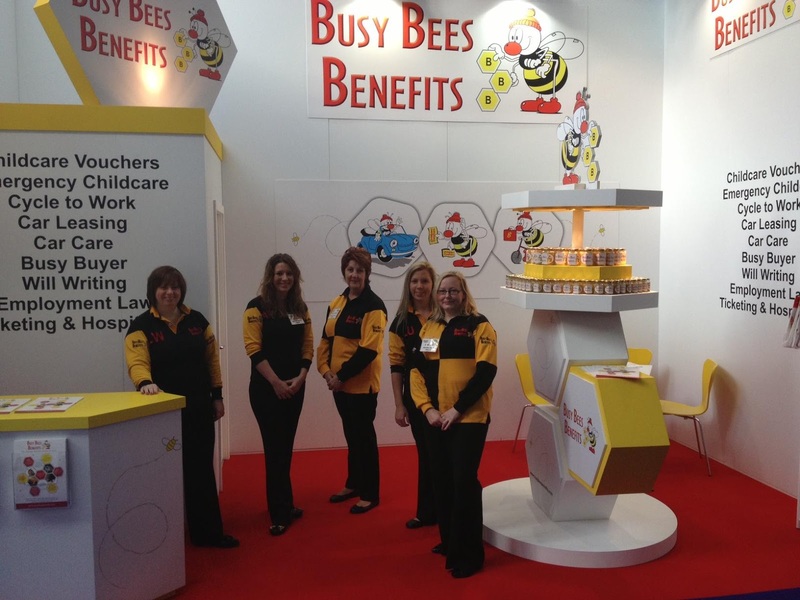 Busy Bees Benefits will be exhibiting at Employee Benefits Live again this year and will have another fantastic prize to give away.